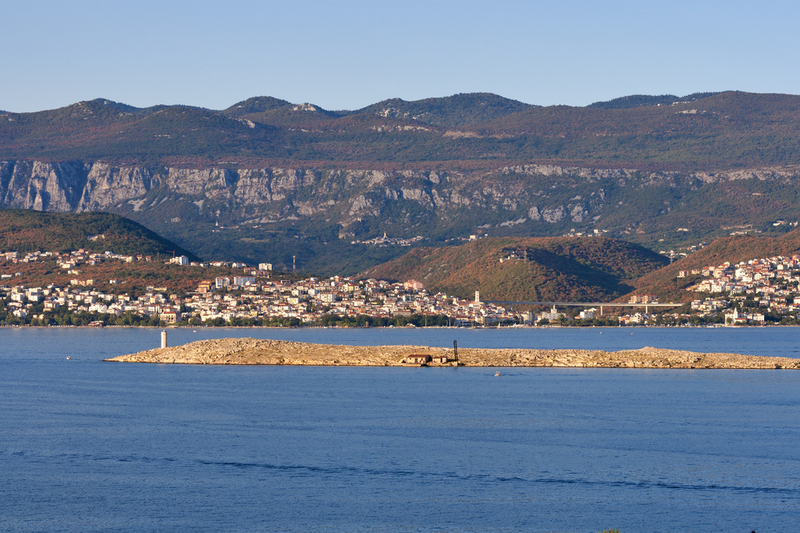 Inhabited since the Neolithic age, the island of Krk was one of the Apsyrtidian islands settled by Liburians. The Roman Empire took over, and during the battles between Caesar and Pompey, became part of the Eastern Roman Empire. Walls were built to fortify the city against the Quadi and Marcomanni threats, but in the 7th century, Avars penetrated the city, followed by the Byzantines, Venetians, and Frankopans. Again captured by the Venetians, Austrian rule took over after the fall of Venice, followed by Italy, and Yugoslavia. 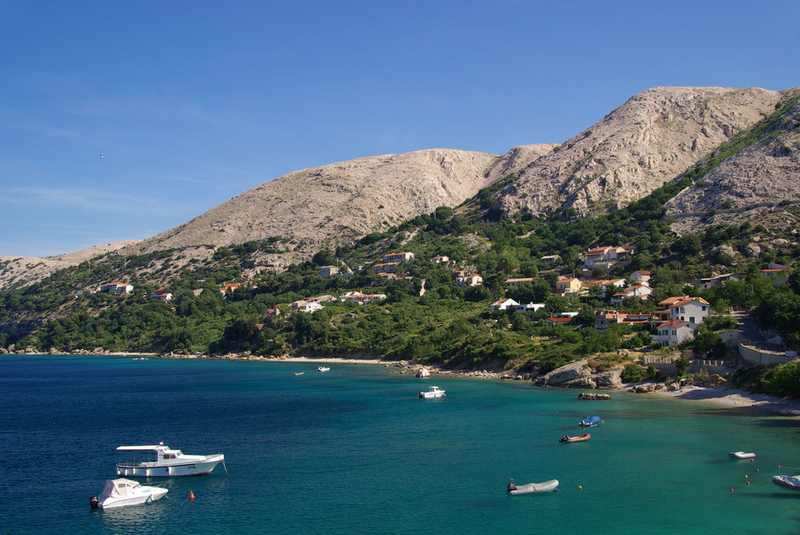 Independence in 1991, and the fall of the Eastern Block countries brought tourism to life on Krk. Remains of ancient thermal baths can be found near the Franciscan monastery. Evidence of Glagolitic script documents indicates the use of the language during the Medieval period. Today Krk is connected to the mainland by one of the longest bridges in the world, built in 1980. 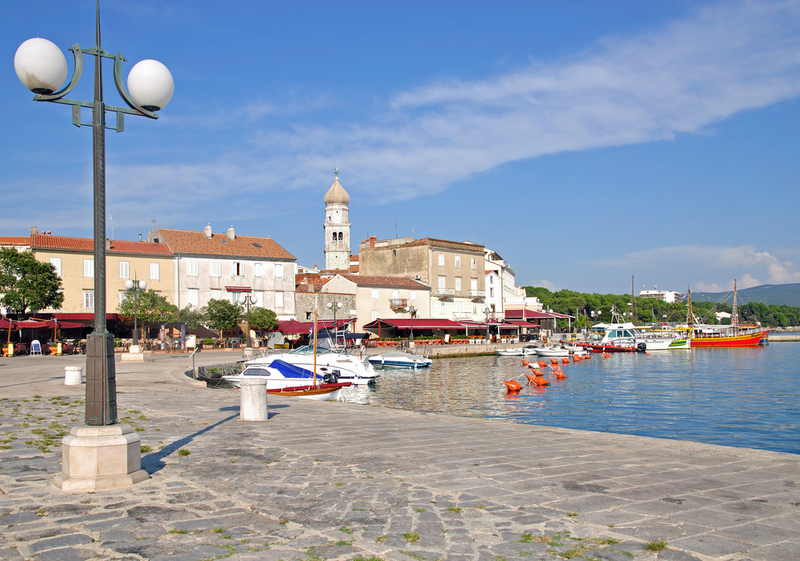 Krk is a port and trade center with several cities on the island, including Krk, Malinska, Dobrinj, and Punat. Krk Town, Punat and Baska, the main towns on the island, are all a short distance from the Balbiska ferry port connecting the island to the islands of Rab and Cres, as well as Brestova on the mainland. Krk island is located near in the Bay of Kvarner. It has an area of 405.78 km2. 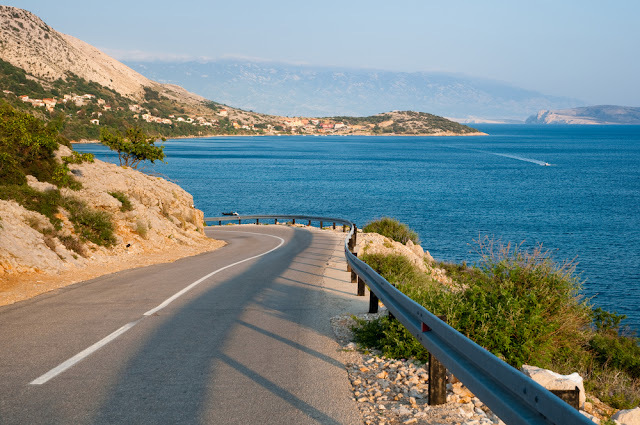 Krk is the most populous Adriatic island, with numerous towns and villages that contain about 20,000 inhabitants. 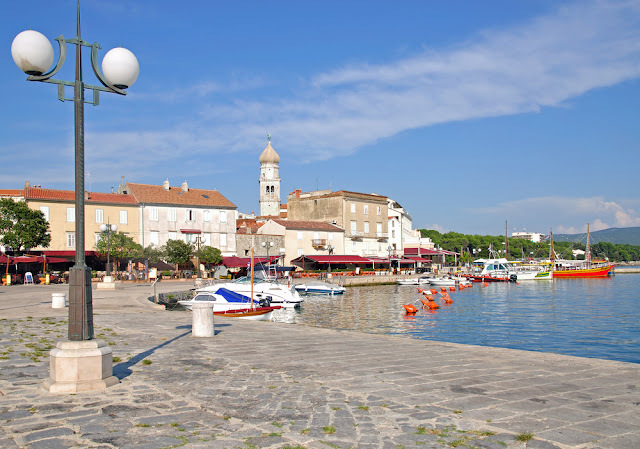 See ART Google Map for additional recommendations of places to see and things to do in Krk Island.